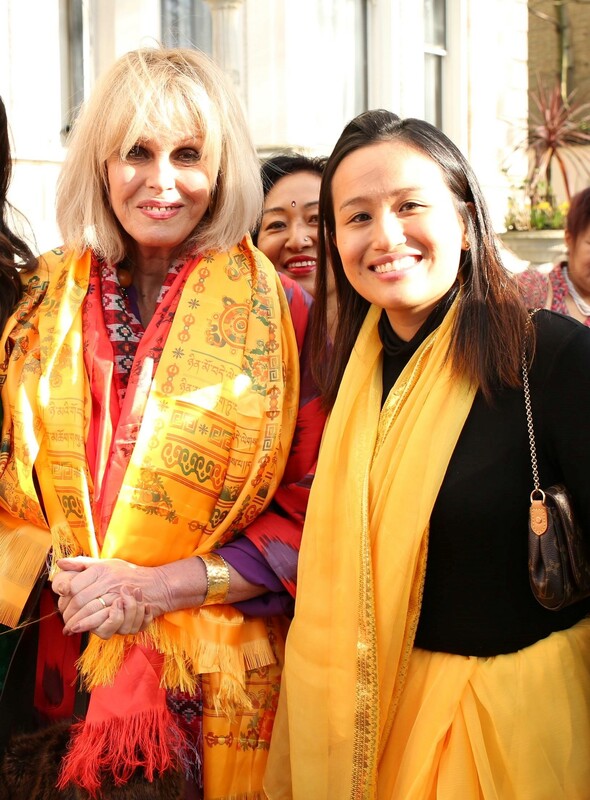 Nesha Gurung – Head of Operations at Topher Limited celebrated International Women’s Day with English Actress Joanna Lumley. 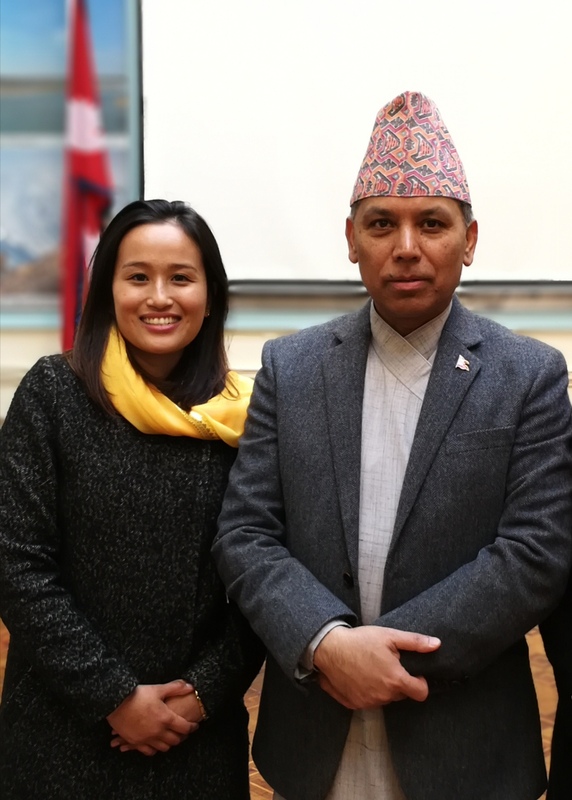 The event was organised by Embassy of Nepal in Kensington Palace Gardens on 7th of March 2018. 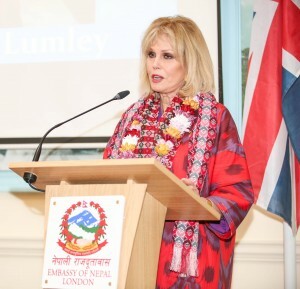 Miss Lumley is famously known British name in Gurkha community for her massive support for the Gurkha Justice Campaign. On the day itself Miss Lumley couldn’t stop talking about her passion and love she has for Gurkhas and their family. Topher Limited is delighted to be a part of this event as we share the similar view of the Gurkhas as Miss Lumley does as most of our employees are ex Gurkhas. Our heartfelt gratitude to Embassy of Nepal and His Excellency Dr Durga Bahadur Subedi for the invitation and making Topher part of this pleasurable event.